Our professional transcription and subtitling service ensures that your content, documents and media are perfectly transcribed, every time. We understand that good transcription is about more than just the words. That’s why we pay attention to grammar, sentence structure, and meaning in every item we transcribe. We only work with fluent native speakers, so you can rest assured your content will be transcribed by someone who speaks your language. All our linguists are fast, efficient, and have an ear for structure and flow. Every job is different. Some jobs require exact word for word transcription, while others are more focused on the key points. We treat each job as unique. Clarity and readability are at the heart of our transcription service. Whether you are looking for document transcription, subtitling, video or audio transcription, medical, legal, or more, the result is a clear and readable transcription that gets your message across. We only work with the best industry software for a professional finish. Our software suite includes Across, Adobe Acrobat, Adobe Illustrator, Adobe Photoshop, Catalyst, FrameMaker, Idiom, Indesign, MemoQ, Microsoft Excel, Microsoft Office Pro, Microsoft Word, OmegaT, Passolo, Powerpoint, SDL TRADOS, SDLX, STAR Transit, Uniscape CAT tool, Wordfast and XTM. We keep things simple with a professional transcription service that meets your needs with no fuss and no hassle. As soon as we receive your file our transcribers get to work to deliver accurate transcription. Our multi language transcription service is affordable and our pricing is clear. Get in touch and tell us about your project needs, and we will get back to you with a clear all-inclusive quote. You never have to worry about hidden extras or fees. Our linguists are ready to transcribe anything you need, whether that’s a phone call, a business meeting, an interview, an audio or video presentation, or anything else you can think of. We use only the latest technology for a clear result, and can add time stamps if needed. 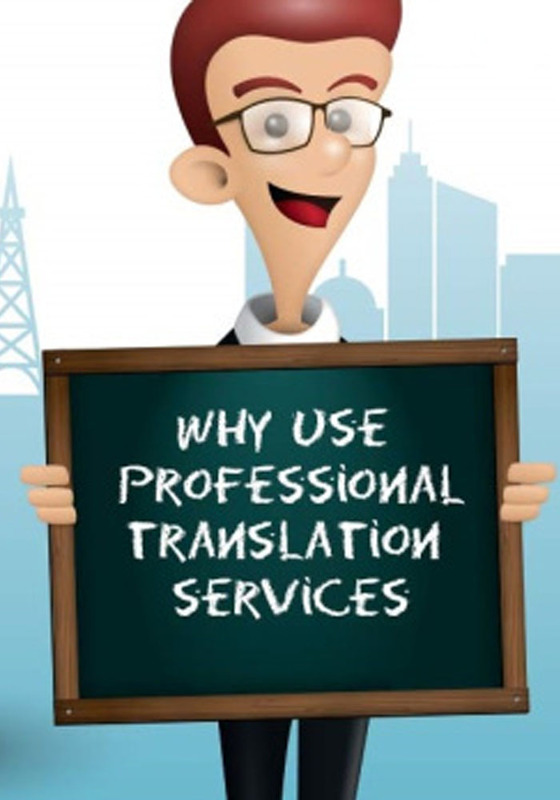 Our transcription packages are an excellent companion to our translation and interpretation services, giving you professional written versions of your most important information, in any language you need. We are also delighted to translate your finished transcription into any other languages you need. Are you a teacher looking to create a hand out for your students, or for your own notes? Or are you a student who has access to an audio teaching but needs some notes to go along with it? Our academic transcription service guarantees an accurate document that supports learning. Our transcription service is also suitable for learners, academics and researchers. If you need your research transcribed, our experts can do that. We can also transcribe group work or meetings, project sessions, dissertations, interviews and much more. When you contact us about academic transcription, we assign your project to the linguistic expert most versed in your subject area, for the best possible result. If you need a transcription of an audio or video file, we’re here to help. Our service gives you the best results, whether you need us to transcribe your latest corporate video or write an accurate account of live news segments, or anything in between. Reporters can benefit from our media transcription service to give them the material they need for accurate and engaging reporting. 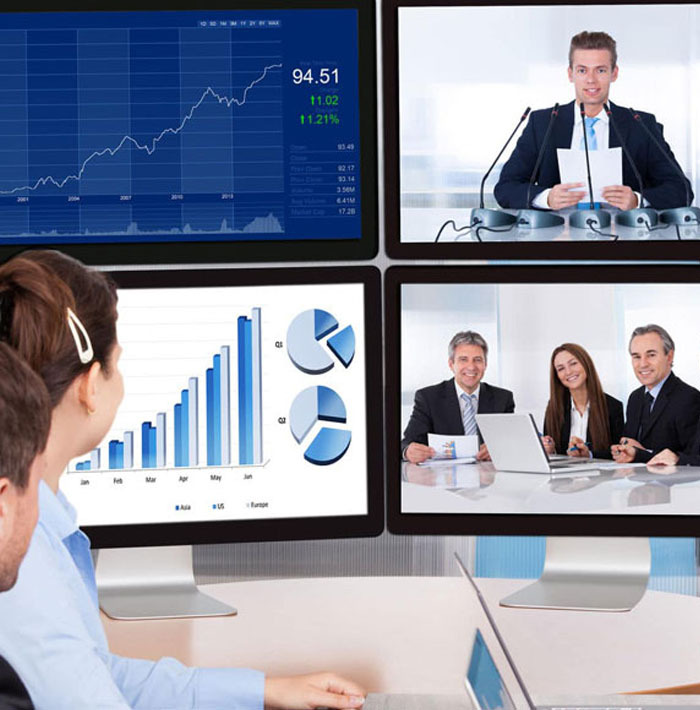 Businesses benefit from accurate transcription of anything from meetings to focus groups. Our media transcription service is helpful for coaching sessions, radio interviews, television segments, speeches, conferences and networking events, foreign reporting and translation and any other media use you can think of. From multinational firms to tiny start-up companies, a good transcription service helps support your business. Our linguists will transcribe audio or video files, corporate events, networking, lectures or meetings. Our service is affordable and fast, and makes life much easier for you and your clients. Businesses use our transcription service for many things. Stakeholder or shareholder meetings, AGMs and other meetings, networking events, team briefings, training sessions and much more. We understand that your business handles a large volume of information daily. Our business transcription service includes time stamping, so if you need to refer to a specific part of a speech or presentation, it’s easy to do that. Our linguistic team understand how vital accuracy and understanding of the subject are in medical transcription. That’s why medical facilities including surgeries, clinics and hospitals trust us to transcribe their medical documents for them. Our medical transcriptionists are fully trained in medical transcription and have a full understanding of the importance of confidentiality. You can rest assured that we will take the confidentiality of your facility and your patients seriously. We offer medical transcription in many different areas, including but not limited to: Allergies, anaesthesiology, audiology, bariatrics, dermatology, endocrinology, ENT, geriatrics, infections, neonatal, optometry, orthopaedics, paediatrics, radiology, and surgery. We also provide transcription services in medical support services such as physiology, occupational health and sports therapy. We understand the need for the highest level of accuracy and professionalism in legal transcription. Whatever you need, simply send us the audio file and our native speaking transcribers will get to work, giving you the documents you need for your firm, your clients and your staff. Our staff are well versed in the language of the legal industry. That means that we can tackle even complex legal documents and produce a high quality and accurate transcription. As well as understanding the terminology, we understand how a legal document should flow and sound. We can transcribe any legal document you need, whether that’s a court hearing, a public hearing, a deposition, an interrogation, or an accurate record of memorandums or meeting minutes. 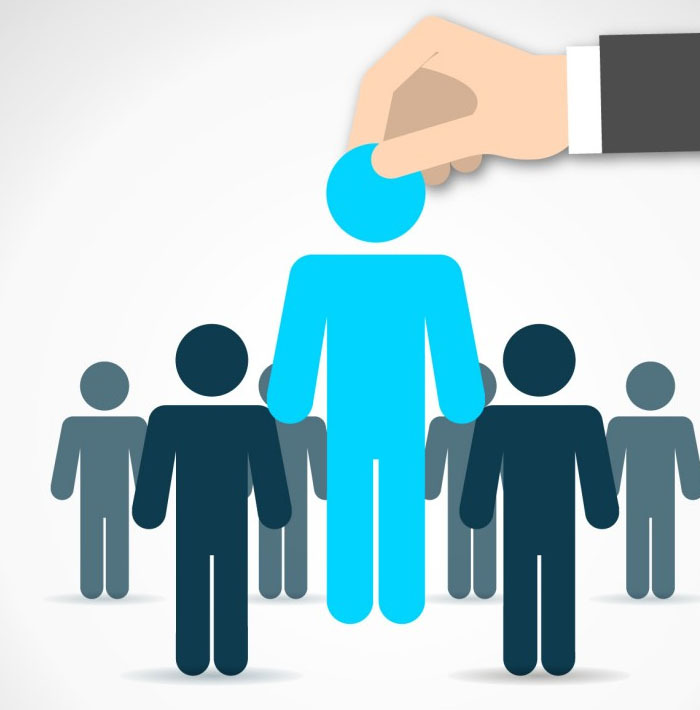 Finding the right new hire for your company takes thought and dedication. Instead of writing hurried notes during an interview, why not record it and let our experts transcribe it for you? You’ll have a full record of everything that was said and be better able to make the right decision for your business. Our transcription experts can pick out only specific answers and cut through general chatter so you only get the high-quality information you need. Alternatively, we can transcribe the entire interview. Whatever you need, we’ve got you covered. If you need subtitles created for any video, we are here to help. Our subtitling service is accurate and ensures that every viewer understands your message. For a straightforward, professional transcription service you can rely on, get in touch for a quote today.